* Record videos on website like Netflix with screen capture tool. * Rip DVD &Convert Videos to mobile devices. 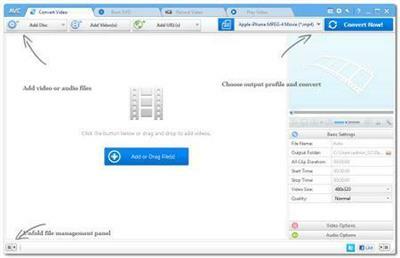 * Download Youtube videos with built-in Youtube downloader. * Integrated Video to DVD Burner to create DVDs easily. * Edit videos with video clip/crop/special effects.